Who Gets the Ring in a Divorce? | The Ashmore Law Firm, P.C. Who Gets the Ring in a Divorce? 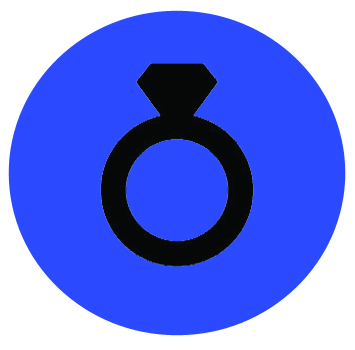 In a divorce, the engagement ring is considered the separate property of the person it was gifted to (absent a different agreement between the parties). In Texas, separate property is defined as anything that was owned prior to marriage, gifted during the marriage, or inherited during the marriage. Thus, after you marry the person who gave you the ring, you have fulfilled your promise to marry and it is your separate property.